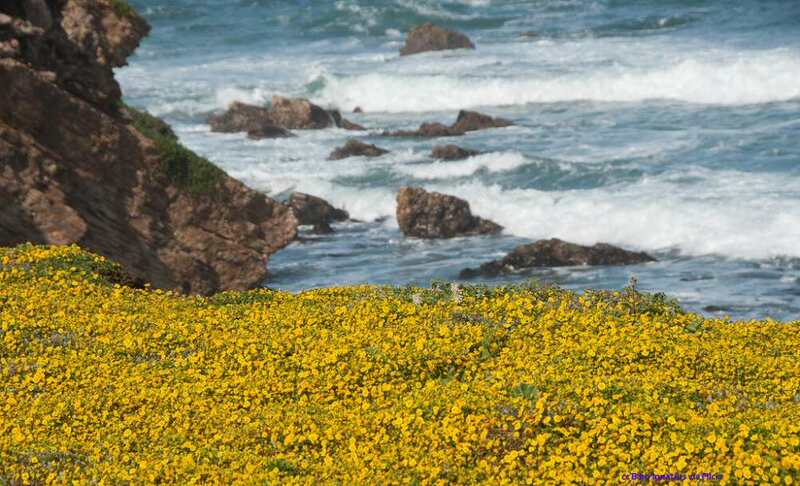 California coastal wildflowers - great displays of beautiful wildflowers can be found most anywhere in Central California and the beach is no exception. 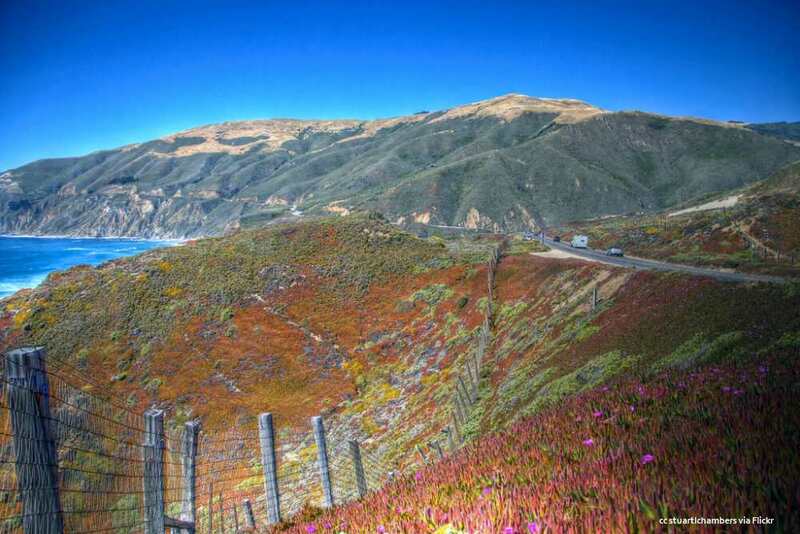 We'll explore here some of the places along the California central coast with wildflowers being only one of the attractions. A previous Photo of the Week selection. 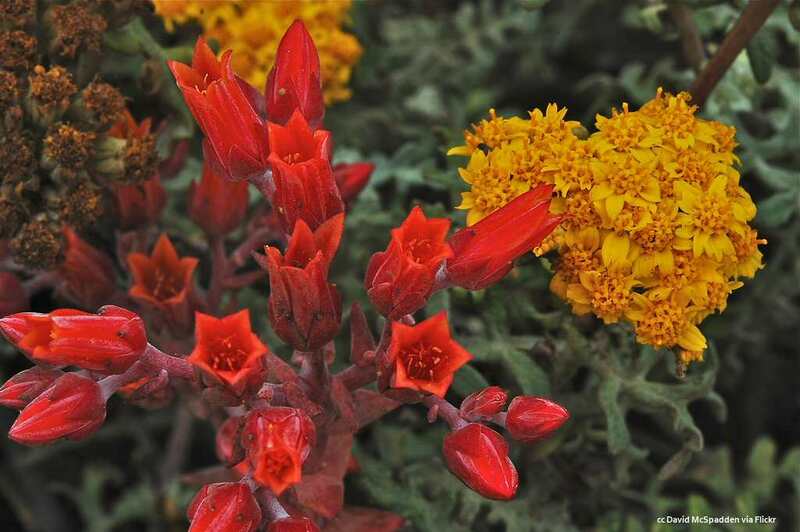 Many thanks to Parker Lefton for generously sharing this and many other of his gorgeous wildflower photos with us. 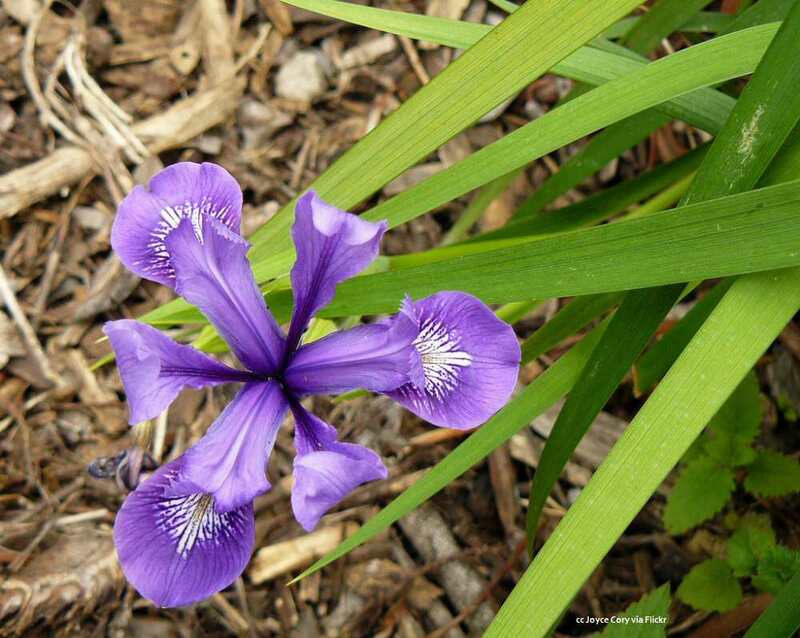 Click on any of the photos on this page and view a gallery of those pictures in higher resolution. 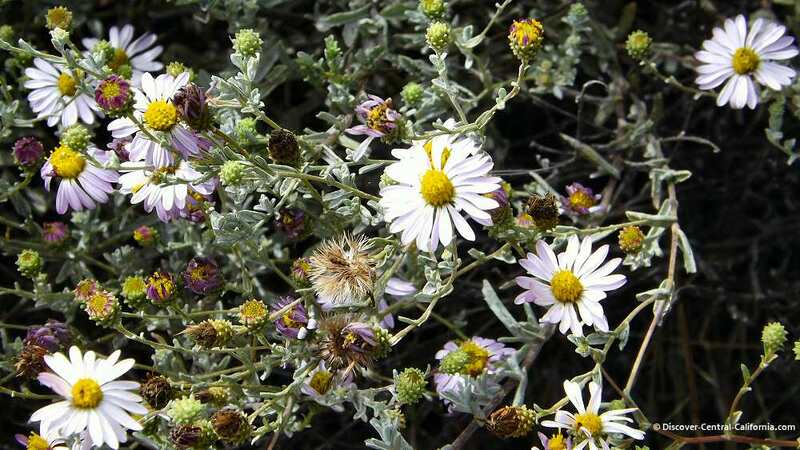 California coastal wildflowers - If you're thinking those three words don't really go together, this page might be a pleasant surprise for you. 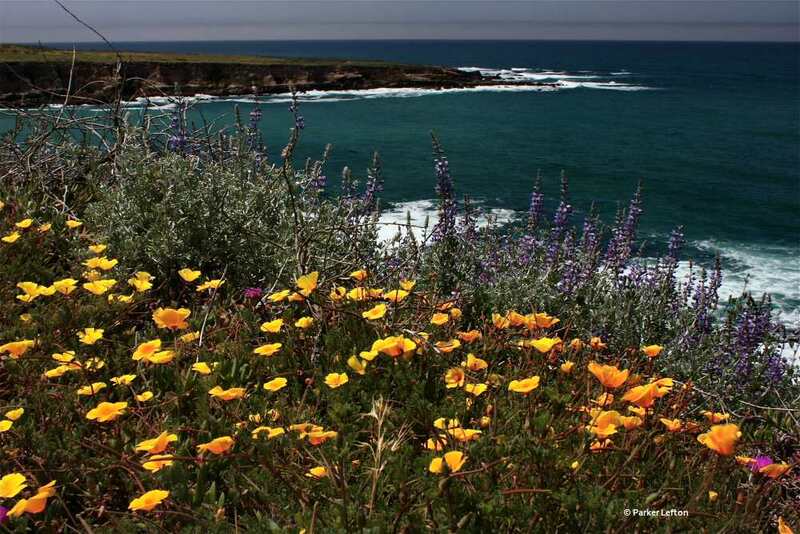 While there might not be huge multi-acre displays such as might be found in places like the Carrizo Plains, wildflowers can be encountered at many of the beaches and coastal areas in Central California during the springtime. 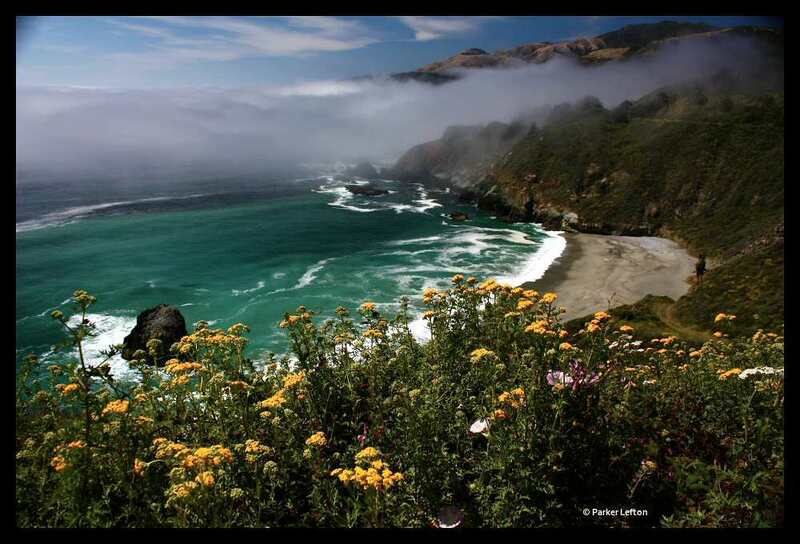 The photo above is a spectacular example of the stunning combination of beauty that can be found along the coast here - wildflowers, gorgeous hidden beach, the interplay of fog and sunlight and the grand slopes of Big Sur plunging into the ocean. 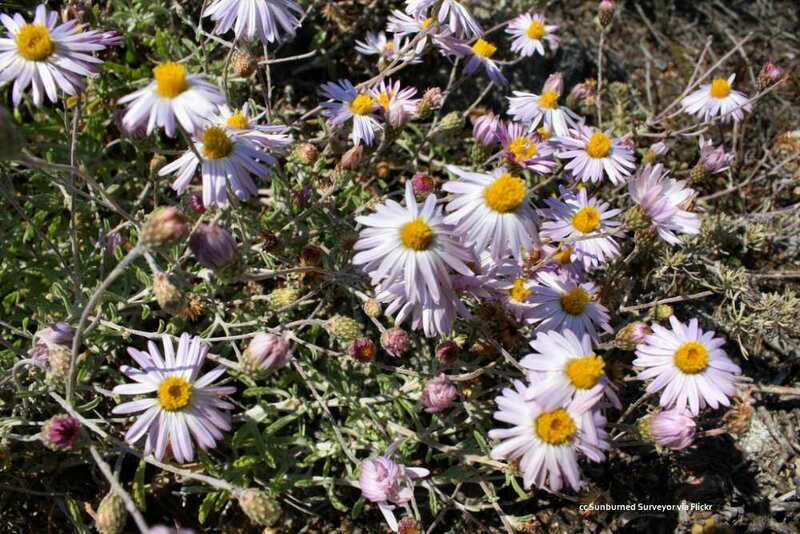 There doesn't seem to be an exhaustive guide to Central California wildflowers on the internet. 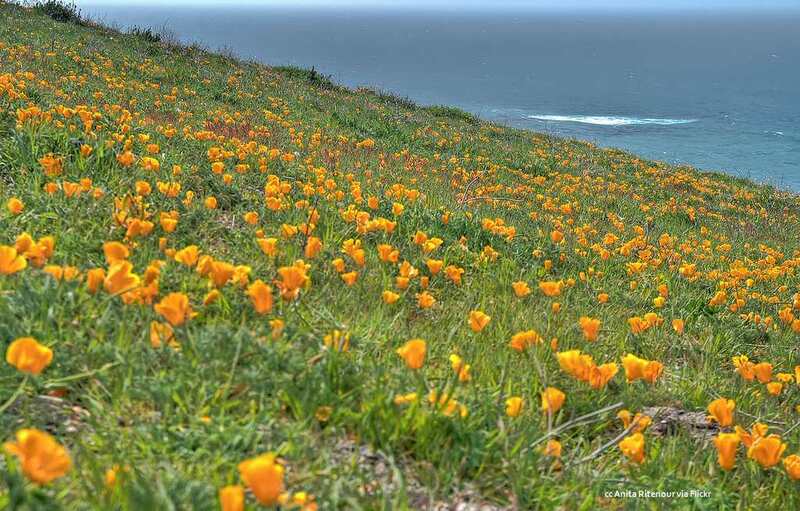 However, there are some good, if incomplete ones such as this: Wildflowers of the San Francisco Bay area and Central California Coast. (Opens in new tab). 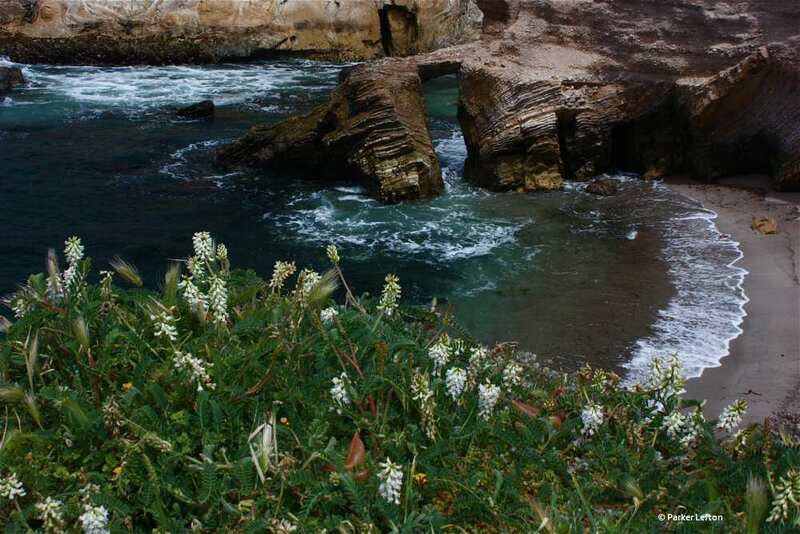 Along the coast, wildflowers step back from the leading role they perform inland to become part of an "ensemble". 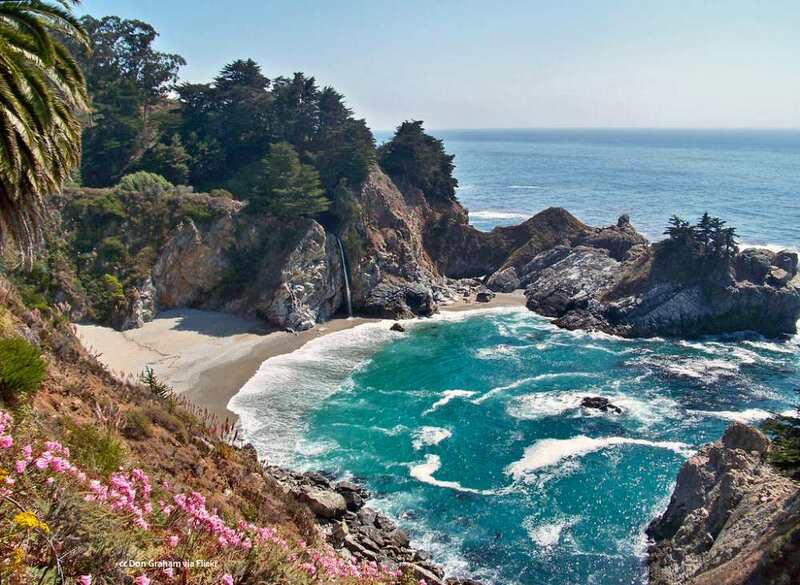 It is not a "bit" part, to be sure, but one where all the players - the sea, the beach, the sky and the flowers - all play off each other's strengths. 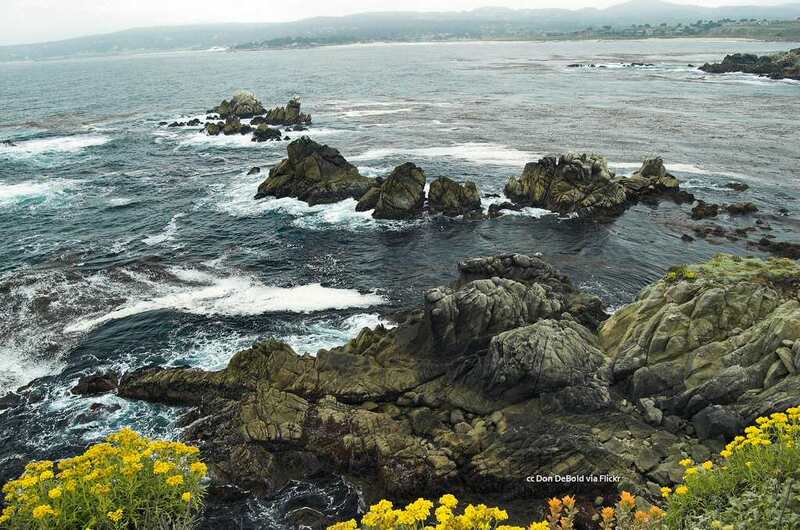 It is a masterful performance in the presence of which our enthralled silence is the best ovation. 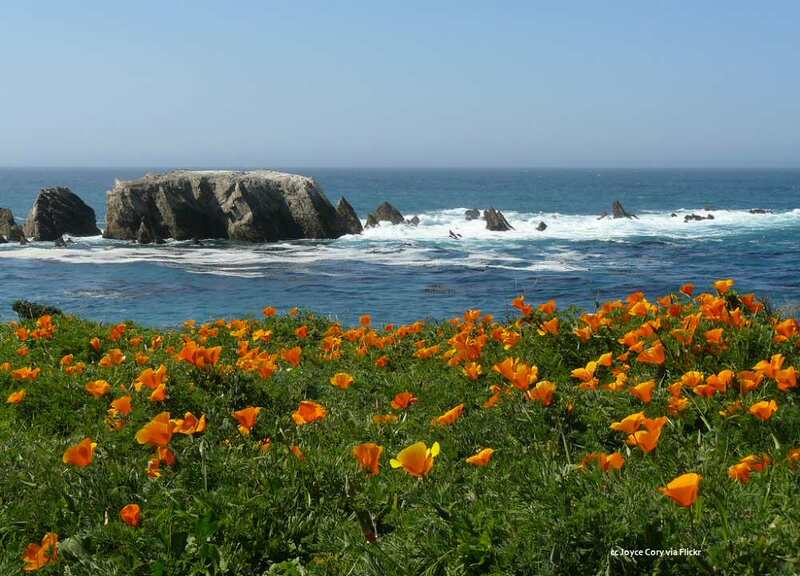 Montana de Oro (Spanish for "mountain of gold") gets its name from all the poppies which appear at this state park. 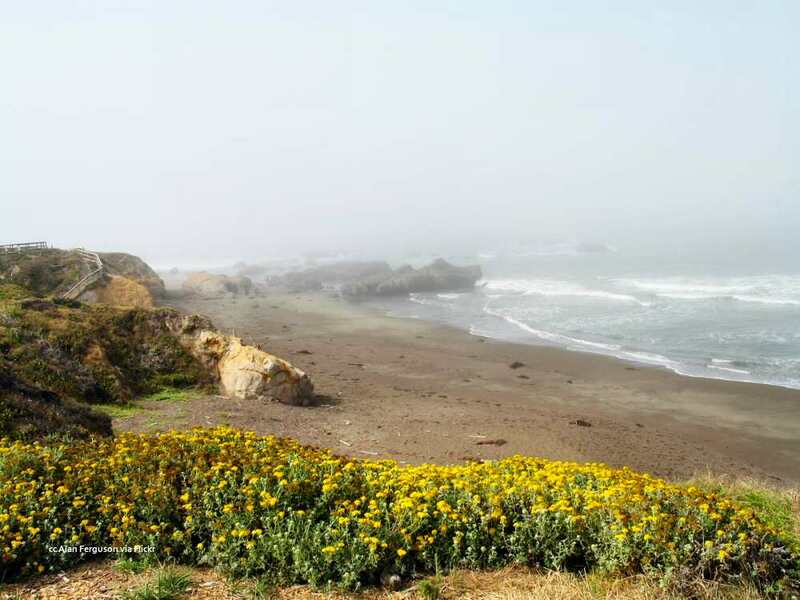 There are numerous trails along the bluffs overlooking the ocean which are easy walks. 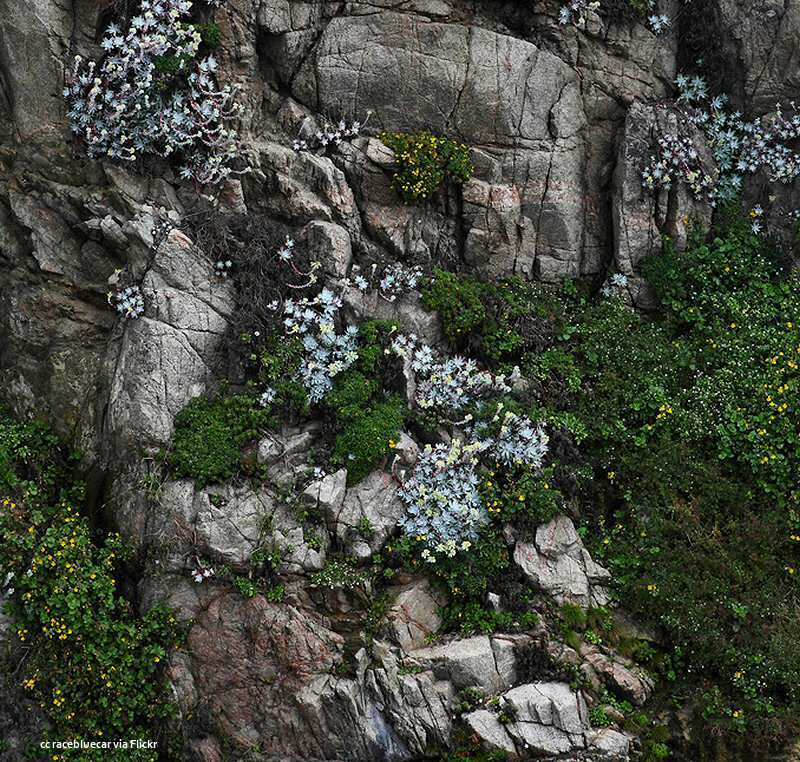 There are also many other more strenuous trails which lead up the hillsides to the peaks of the park. 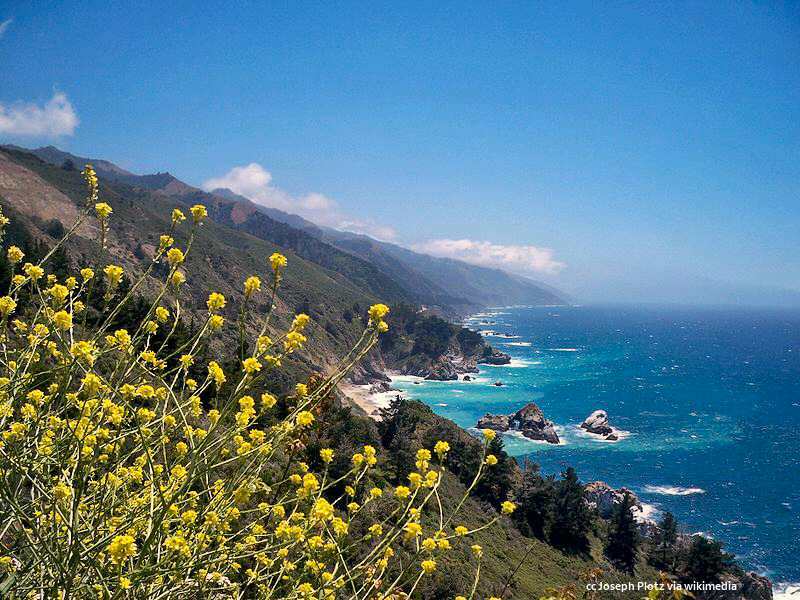 Vistas up and down the coast are the reward. 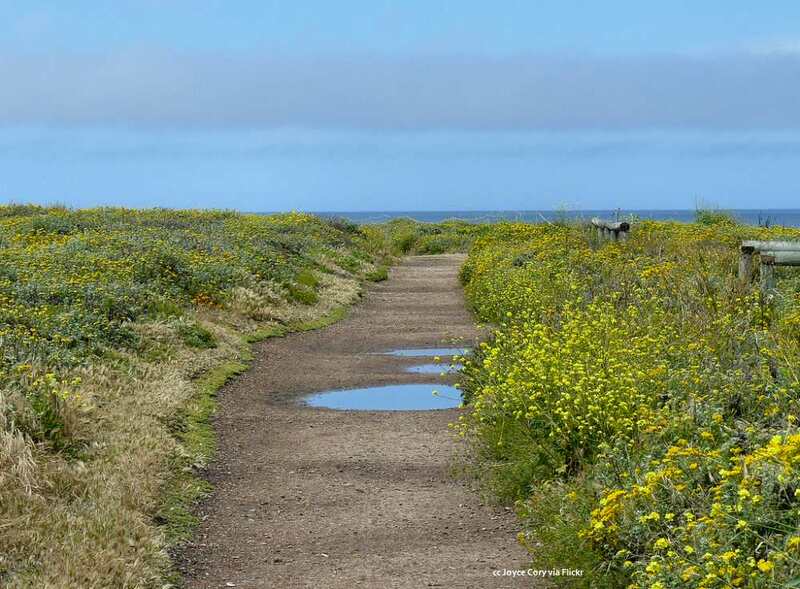 Point Buchon is accessible only as a guided walk, as it is located on Pacific Gas & Electric property. 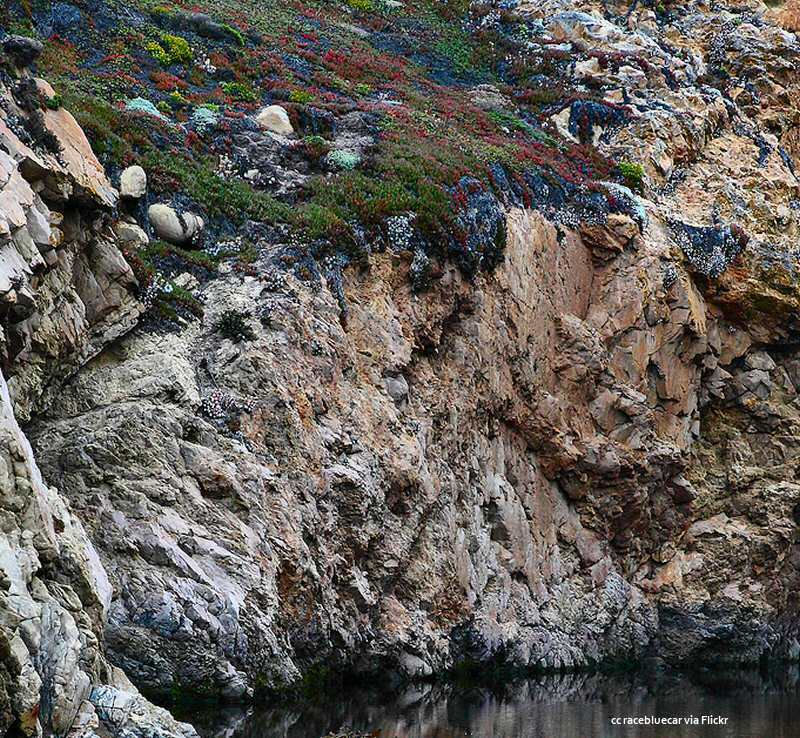 Click here for links to more information on reserving a place on a hike there. 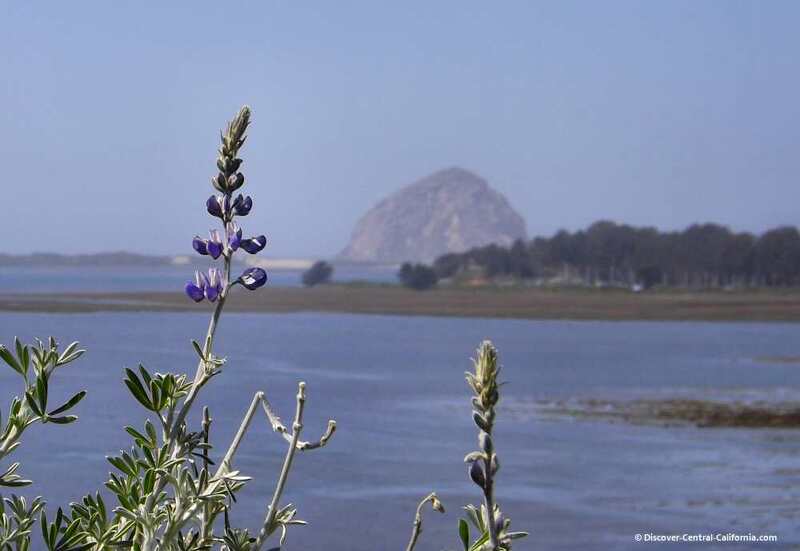 There are plenty of natural areas in and around Morro Bay - Morro Rock, Cloisters Park, Los Osos Elfin Forest, Sweet Springs Nature Preserve, Morro Bay Marina Boardwalk as well as Montana de Oro. 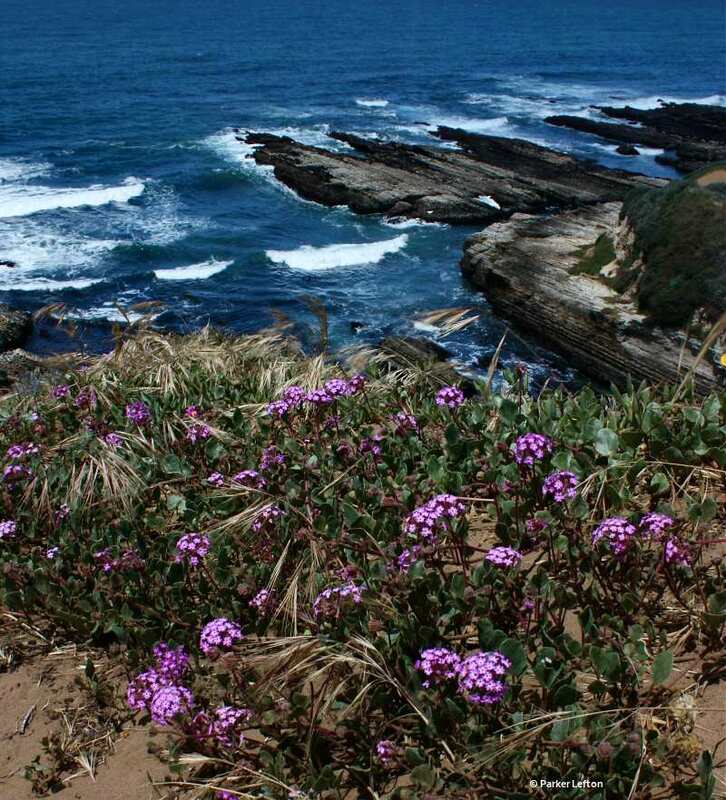 Each of these places has a unique habitat, and thus the variety of the coastal wildflowers in them will be different.